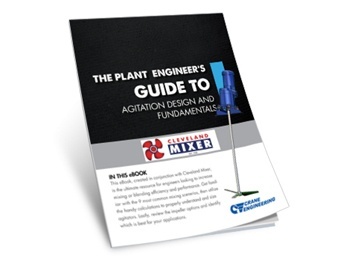 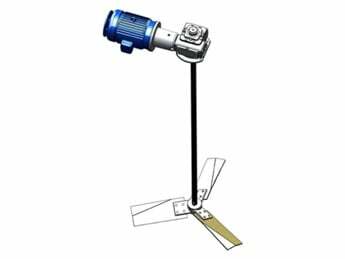 Cleveland Mixer’s ALD series turbine agitators are designed for the most rigorous and severe of mixing applications. 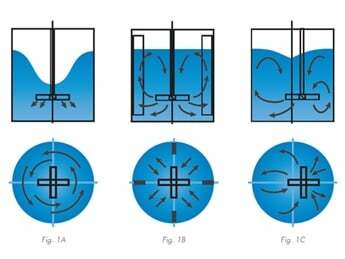 From chemical formulations to high pressure/temperature reactions, solids suspension applications in the mining fields to the pulp/paper industry; the ALD product family has design features to ensure very long service life and low operating costs. 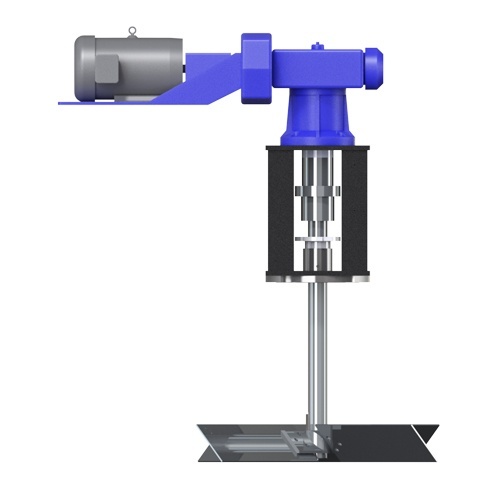 Ideal for chemical, petro-chemical, mining, and large scale industrial waste treatment applications where extreme power and durability are essential to success.